Live, shop, dine and play in MNYK! Manayunk is centrally located just 15 minutes from Center City Philadelphia, King of Prussia, Chestnut Hill, and The Main Line. renovated Victorian storefronts and mill buildings giving you an urban experience with small town charm. 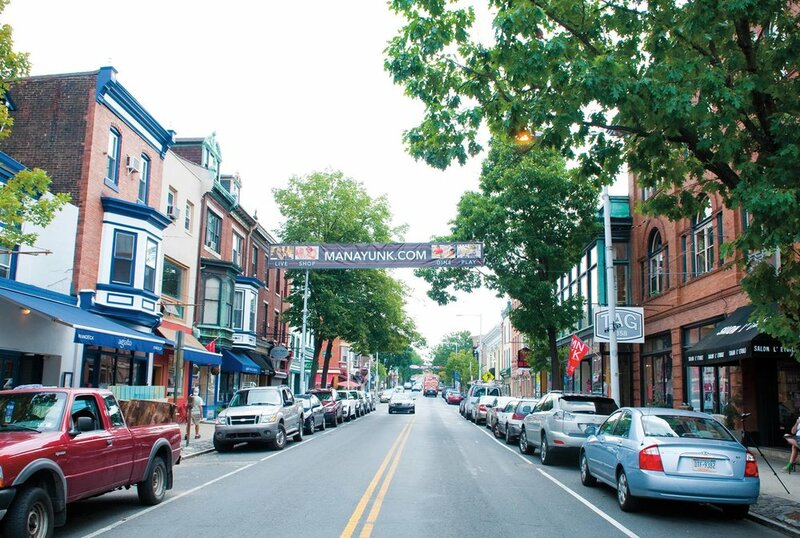 Explore Manayunk’s fashion and gift boutiques, services from hair salons and fitness studios, and a long list of award-winning restaurants and cafes. Learn more about about business owners in the "Faces of MNYK" series and Q&As with local residents in our "Why I Love MNYK" series! Get details on how to prepare for upcoming events in the "Know Before You Go" series and catch up on what you missed at recent events in our "Event Recaps." 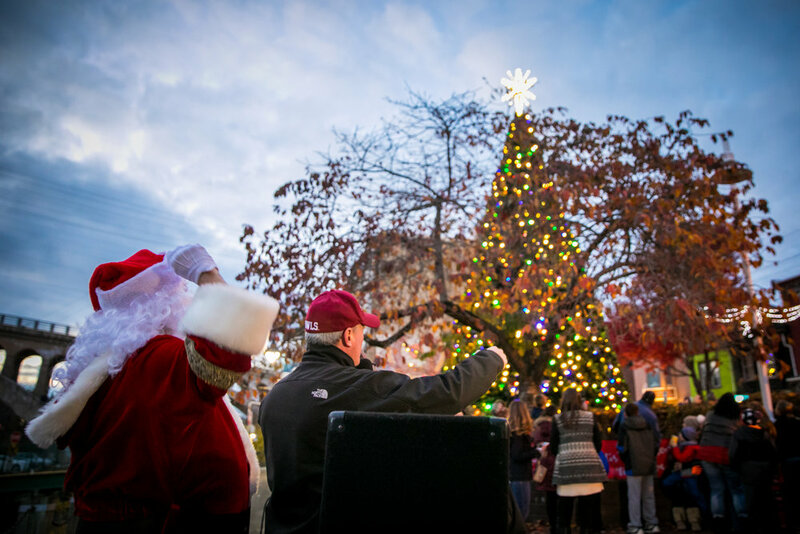 Stay up to date on events and other exciting developments in Manayunk on Facebook and Instagram. Manyunk hosts a robust calendar of events including the annual Manayunk Arts Festival, StrEAT Food Festival, Harvest Fest, Cocktail Week, Holidays in Manayunk, and more..
Manayunk Magazine is a quarterly print magazine highlighting the businesses and community members that make Manayunk a great place to live, shop, dine, and play. Copies are available at Manayunk businesses and in the red news stands on Main Street. Manayunk Mornings is a bi-weekly web series from Manayunk.com and Terry Leahy Films released on Monday mornings. The show features local news, interviews, and a sneak peek at Manayunk's small business community.